Over the years, the Oscar telecast has neglected to show clips from the nominated performances, which has always bugged me - partly because it's the last time we get to see why those performances were chosen (especially the ones that seem to have no business being on the ballot) and it allows us to relive others. But even when clips were shown, I rarely agreed with the ones chosen. 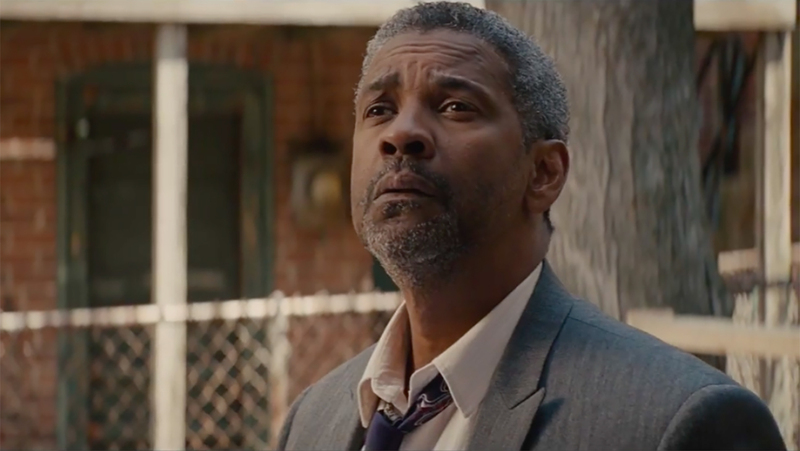 So, I've decided to come up with my own favorite scenes from each nominated performance—beginning with lead actor. In writer/director Kenneth Lonergan's depressing family drama, the audience is put through the ringer when its central character, Lee Chandler (Affleck), discovers that his children have perished in their own home. Like most Affleck performances, he emotes inward, leaving audiences with equal levels of sympathy and bewilderment. That is, until his knees buckle and he nearly collapses onto the ground before his brother (Kyle Chandler) catches him. This one is difficult because, really, there are no standout scenes in this evangelical war film, and certainly none with Garfield in them. It's still unbelievable to me that this film has gone this far. But I digress. If I had to choose one, I'd go with the scene when Desmond Doss (Garfield) tells his veteran father (Hugo Weaving) that he's decided to join the war. It's basic, tells you everything you need to know about his character, and adds a sense of moral conflict and gravitas to Desmond's storyline. That's all I've got. This is another one that's a needle in a haystack, because there isn't much to choose from. 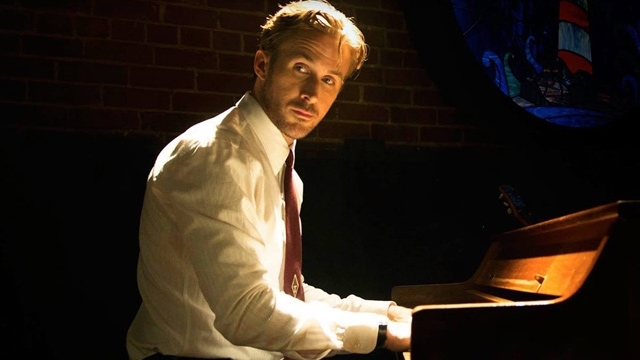 Beyond the pitter patter of dialogue between traditional jazz musician Sebastian (Gosling) and his sweetheart Mia (Emma Stone), it's the scenes with little dialogue, when Sebastian recognizes the dissolution of his professional dreams in silence--succumbing to the reality that has become his life. He's in the middle of a hyper fabricated photo shoot with the rest of his band, donning cool guy sunglasses, catches a glimpse of himself in the mirror, and the look on his face is a mix of failure and hopelessness - which personifies the trajectory of this character. 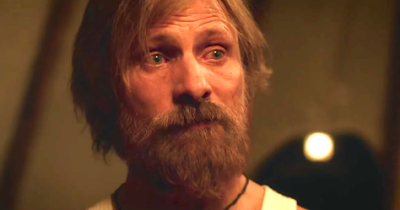 I still think it's pretty funny that a classic tough guy like Mortensen (who's amazing in such films as A History of Violence and Eastern Promises) found himself in a quirky little indie about a father of six living an unconventional life in the woods who's suddenly forced to conform to a traditional lifestyle. I didn't love the movie, but the scene at the end of the film with Ben (Mortensen) saying goodbye to his eldest son Bo (George MacKay) tugs at the heartstrings and embodies the type of father Ben is and is compelled to be in just a matter of a few words. Unlike many of the other fellas in this category, there is so much to choose from Washington's tour de force performance in one of the best self-directed ones of all time. If you've seen the film, about a black family in the 1950s collectively crumbling under the weight of unfulfilled ambition, you know that Troy (Washington) has a ton of lines ranging from brutal monologues often aimed at his son Cory (Jovan Adepo) to rambling elation. But the scene that sticks out the most is when Troy realizes his last ditch effort to reclaim some sense of control over a life that got away from him has also failed and left him with a shattered marriage with nothing but a newborn baby to show for it. He leans out his bedroom window and comes close to waving the white flag in a scene that is as frightening as it is deeply sad.